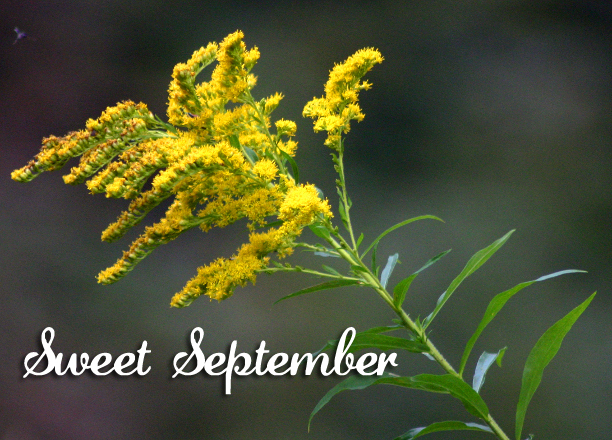 The golden-rod is yellow; the corn is turning brown. 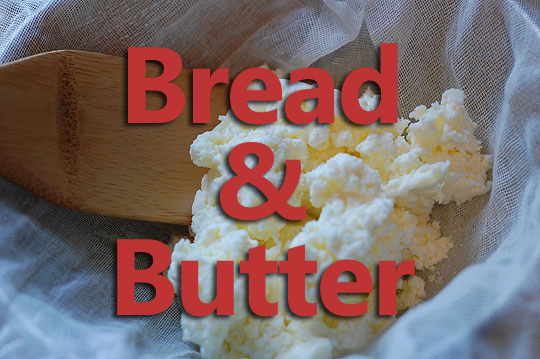 Grab a friend, your kids or grandkids and make homemade butter! Happy weekend, friends. 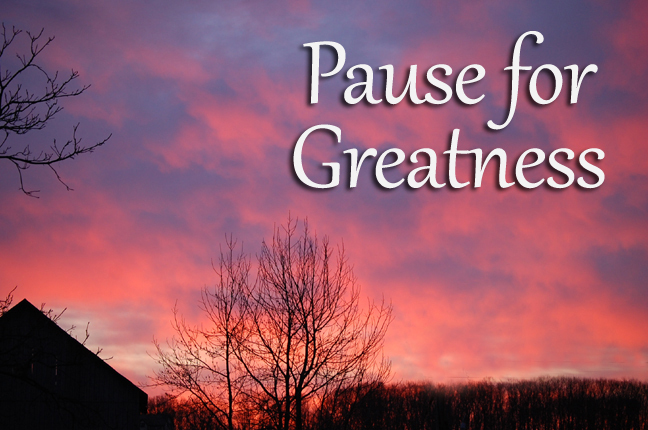 Whether you’re working, cooking, cleaning, playing or running here, there and everywhere, enjoy every second and don’t forget to pause for the greatness all around.